You are probably thinking about Swiss chocolate, Swiss cheese, and clocks, too. These are some of the things that you know about Switzerland already. But this landlocked country is a haven for anybody who might be looking for some truly picturesque and sweepingly dramatic landscapes. It’s in the middle of the Alps, so how couldn’t it boast the picture perfect look that it does? 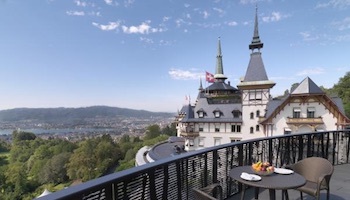 Bern is a picturesque medieval city with a history that dates back to the 12th century, though it did not become a part of the Swiss Confederacy until the 16th century. 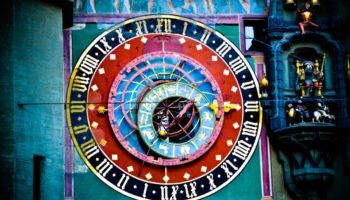 Its most famous attraction is the Zytglogge, an ancient clock tower with moving puppets. Other popular sites in Bern include the Munster, a Gothic cathedral that rises from the old town, and its town hall. The bear is the symbol of Bern, with several being kept in an open-air pit. Shoppers will appreciate the old town that boasts four miles of arcades, making it one of the longest covered shopping areas in Europe. I visited Switzerland in May including Lucern, Interlaken, Luzane and Bern. 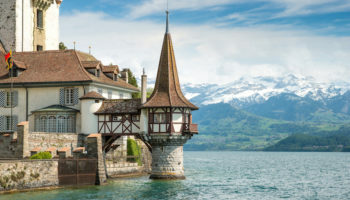 The best one was Interlaken which is beautiful and very interesting. I have visited Switzerland more than 5 times. 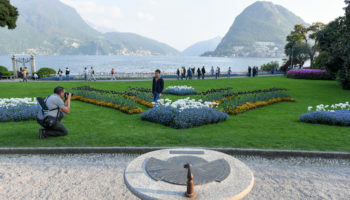 I have visited several places of this beautiful country like Geneva, Zurich, Bern, Luserne, Laussane, Jungfrau, Interlaken Aust & West, Zermatt, Vevey, Lugano, Swiss Alps, Grindelwald, any several more. It is one of my favourite country in the World. Switzerland is indeed the most beautiful and sensational country in every way. The scenery, culture and traditions are just a visual and aesthetic delight!!! My most favourite alpine village is Zermatt and of course the Mattterhorn, what a incredible presence that mountain exudes over the whole village. Every time the mountain seems to call me and the trip up the Gornergrat railway blows me away!!! Love the country, the people, culture, food, wines and traditions. been to switzerland but i haven’t visited Lugano. Got to visit in my next trip. I visit Switzerland last year. 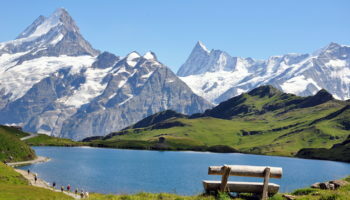 For me the best place was the Jungfrau region. 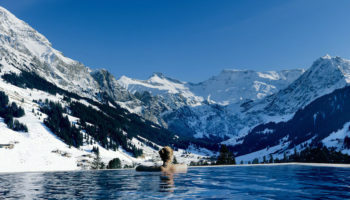 My favorite area is the Berner-Oberland region which comprises Interlaken, Beatenberg (stunning views), Grindelwald, Lauterbrunnen and Wenger. I have seen every corner of this country and if you are looking for stunning natural wonders that seem like you are in a cartoon you can’t beat the areas I just mentioned. St. Gallen is also worth visiting. Not only it has a UNESCO world heritage site, the Abbey of Saint Gallen, but the landscapes also are quite beautiful. 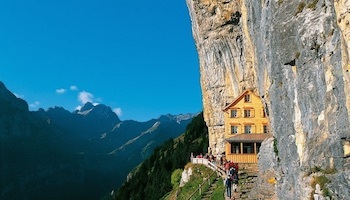 The Appenzell Alps and the Lake Constance create some really pleasing views. 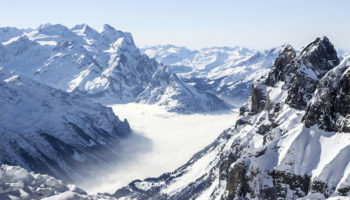 I have been to Switzerland thrice and I think it is the most beautiful country in the world. I can go there again and again and again. I am making my 11th trip to Switzerland next week. I always use rail passes and have travelled extensively on Swiss trains. 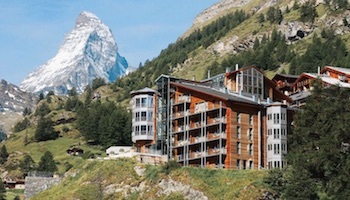 I would highly recommend all the routes from Interlaken up to the Jungfrau and also Zermatt and the Gornergrat. Then the Glacier Express to St Moritz followed by the Bernini Express to Tirano. 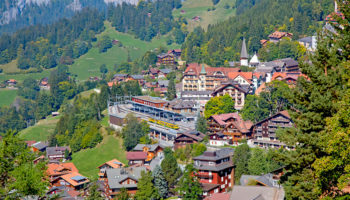 Also the Goldenpass train and a visit to Titlis and Pilatus. If time permits do Lugano in the South and Arosa in the East. Luzern is great along with the lake trips. Any of the above are very good see them all and you’ve cracked it. 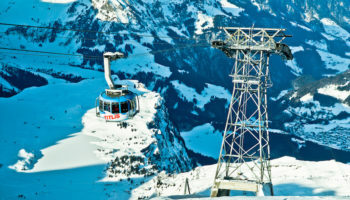 Oh and Martigny to Chamonix and the cable cars there and you’ll be amazed at what the Alps has to offer. Just do it. Enjoy. 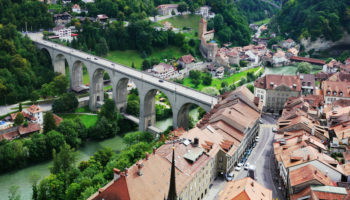 Most beautiful city in the Switzerland for me is Fribourg with biggest, best-preserved and best-maintained old city with large number of true medieval buildings. Beautiful Fribourg is unfortunately in shadow of only 30 km away politicaly more important capital city Bern, also very beautiful but more modern predominantly baroque.